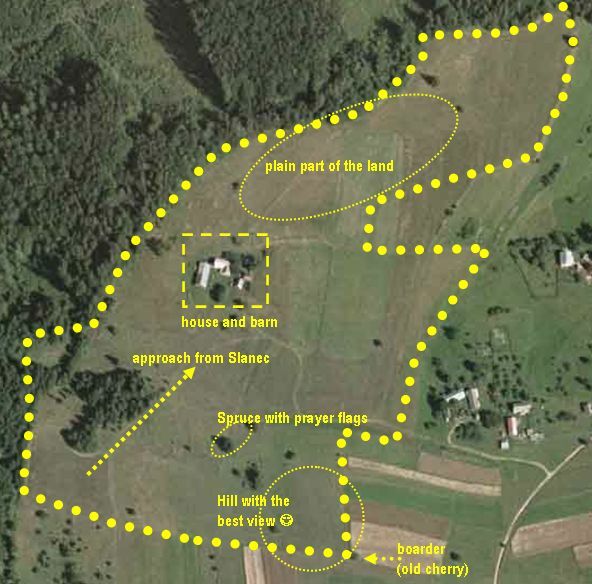 The Buddhist retreat center Mangútovo is sharing its name with a settlement in which it is situated. Mangútovo is a small habitation of the town Hriňová, just a few kilometers from Detva. 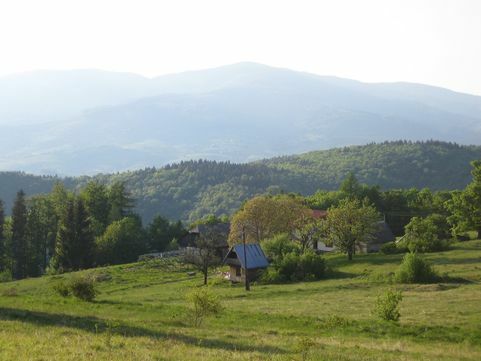 It lies in an altitude of 800 meters above sea level, on top of the vast valleys of central Slovakia, with a view on the noble Poľana and on the edges of surrounding mountain ranges, including the Small Tatras. 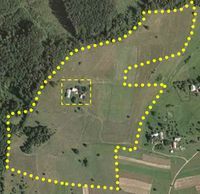 The place is 13.3 hectares large, including a few farm buildings and a house. The purchase of this land was achieved in the year 2005 and preceded by years of intensive tracking of offers and places. All of this happened with Lama Ole's wish and a civil group of idealists of the Slovak Diamond Way Buddhism association. The place itself provides an odd set of conditions for ones development. It is located in the middle of an intact mountain nature, making it possible to meditate undisturbed. As the place is situated in the middle of Slovakia, the distances from the edges of Slovakia to Mangútovo are almost the same. 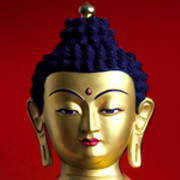 This supports the connecting of activity of friends from all the Slovak Buddhist centers. The location in the “hearth of Europe” is also favorable for many friends visiting us from abroad. 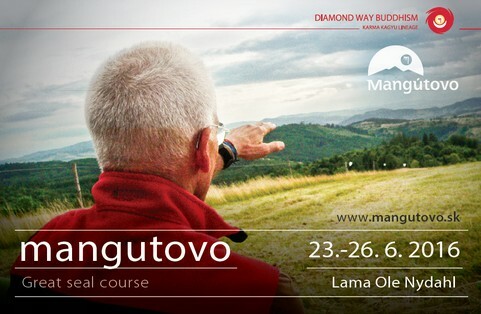 The activities of Mangútovo include individual retreats, meditation courses with travelling teachers and international meditation courses with Lama Ole Nydahl. The present activities are focused mostly on reconstruction works. We carry them out ourselves, taking it as the main communal project of Slovak centers of Diamond Way Buddhism. Buddhism is not only a way of life. We understand it more as a science, a very helpful knowledge which allows to determine, search, learn and bring out the truth and the nature of everything.